Show Your Love With Bookstore Swag! Show your love for your favorite bookstore loud and proud with tote bags, buttons, stickers and more! 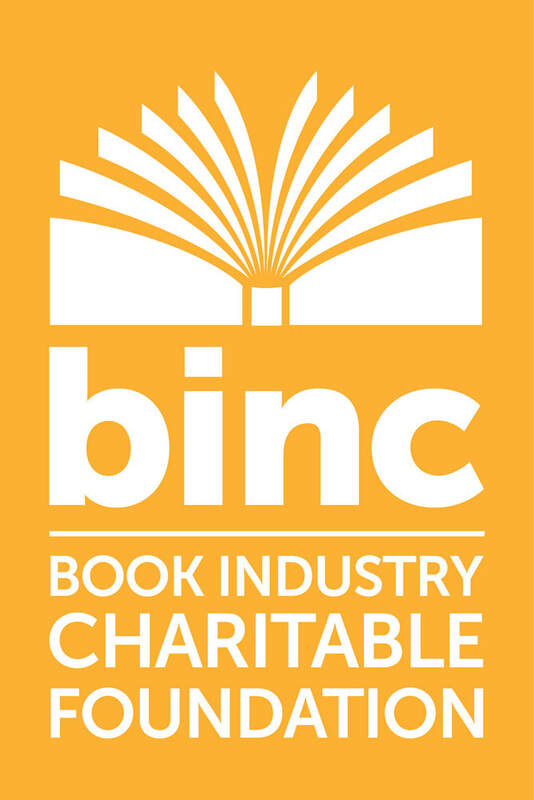 Sourcebooks and the Love Your Bookstore initiative are proud supporters of The Binc Foundation, the only non-profit that helps booksellers and their families with financial assistance when the unexpected happens. Sourcebooks will continue to send monetary donations to The Binc Foundation, and we encourage all book lovers to donate as well!